Motorola’s 2019 Moto G series has officially been announced and competition in this mid-range market has only ramped up since the 2018 G line. 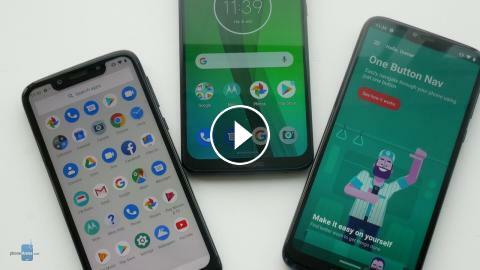 The Moto G7 Play, G7 Power, and G7 sell for $199, $249, and $299, respectively, offering reliable mid-range devices that have matured with updated designs, bigger batteries, dual-cameras, and more. Moto X Style & Moto X Pure Edition - Hands On! Moto Z and Moto Z Force Hands On! Moto Mods Review: Blast, power, and project in a snap!